hd00:21Grilled shrimp or burn shrimp on flames in background,Fresh river shrimp grilled,Fresh river shrimp grilled. 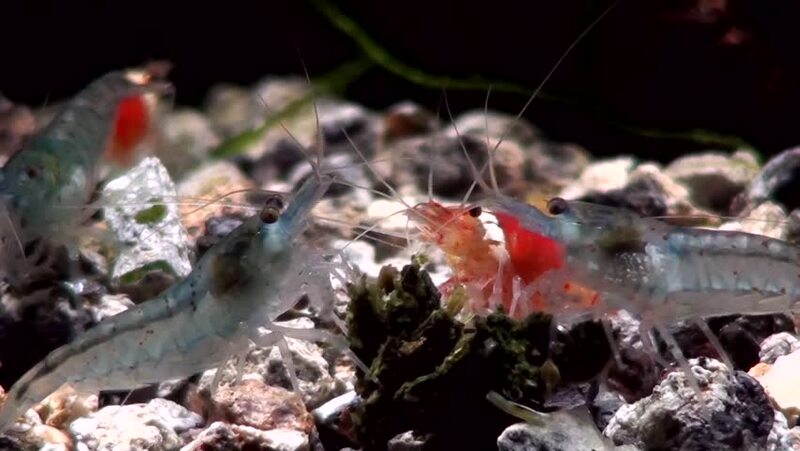 hd00:10Glass red shrimp masked in search of food underwater seabed of White Sea. Unique video close up. Predators of marine life on the background of pure and transparent water stones.